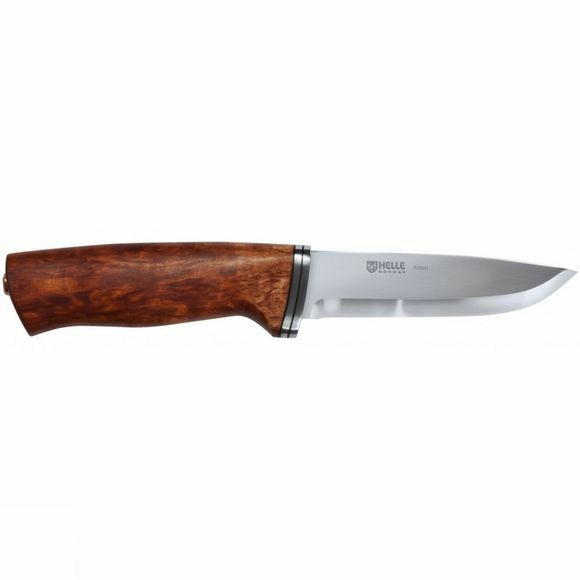 The Alden Knife from Helle is a great addition to your bushcraft kit. 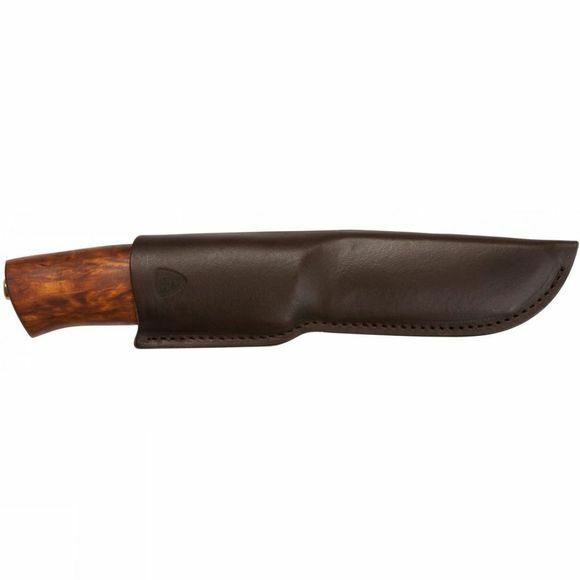 It is supplied with a leather sheath for protection when not in use and the curly birch handle is comfortable thanks to it's considered ergonomic design. While Helle knives have been designed to retain their sharpness as much as possible it is important you look after your blade every now and then for maximum longevity.